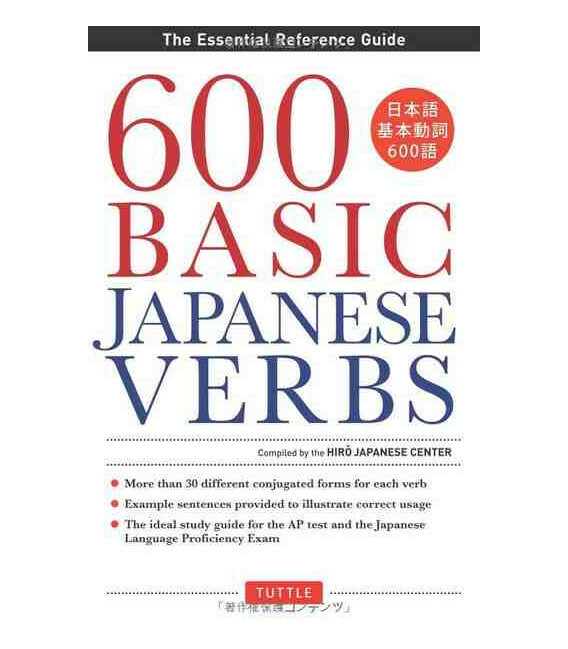 600 Basic Japanese Verbs is a handy, easy-to-use guide to one of the building blocks of language learning—verbs. 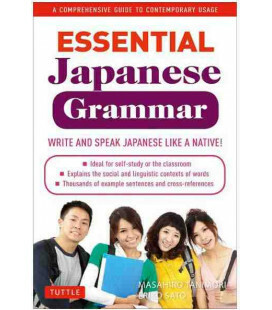 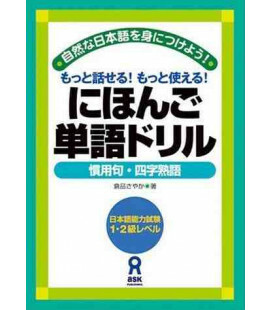 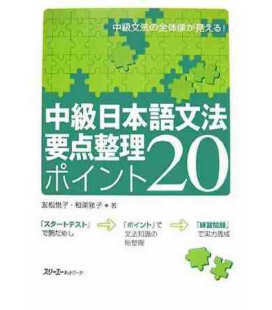 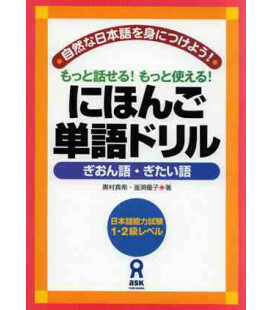 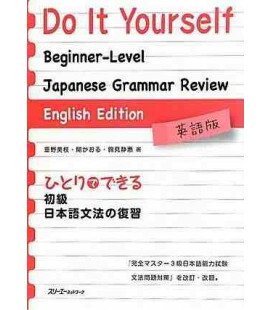 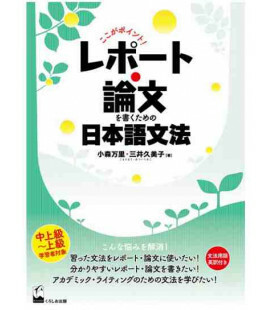 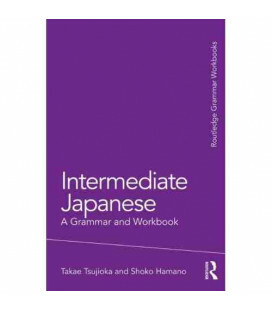 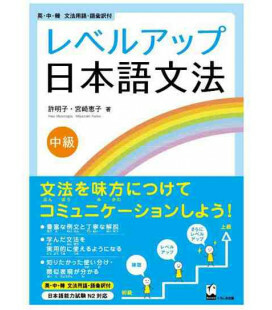 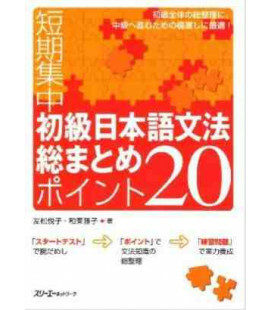 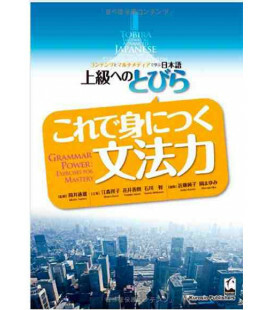 This book will come to the rescue as it shows learners how to conjugate the 600 most common Japanese verbs quickly, and with very little effort. 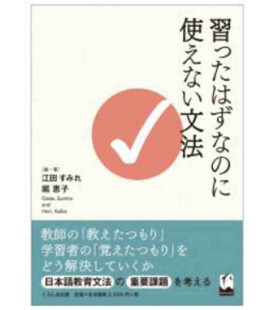 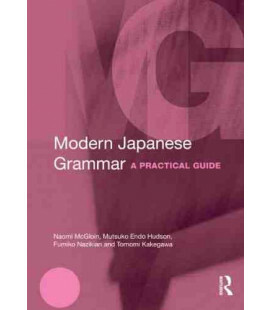 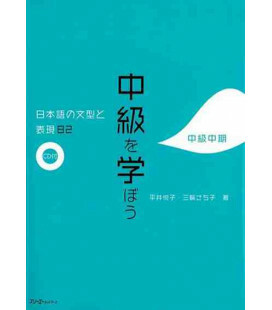 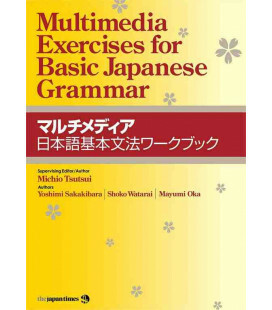 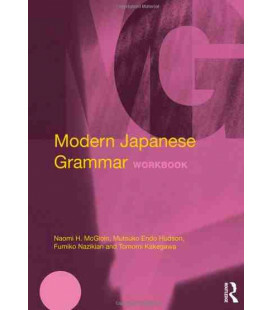 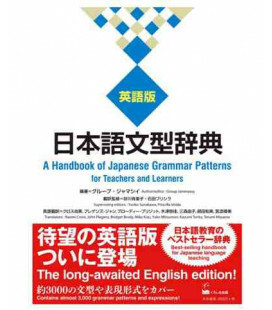 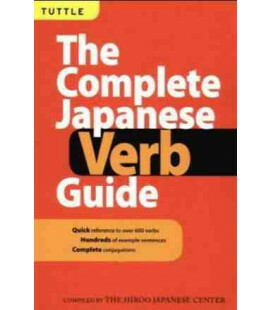 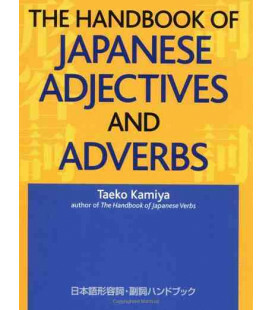 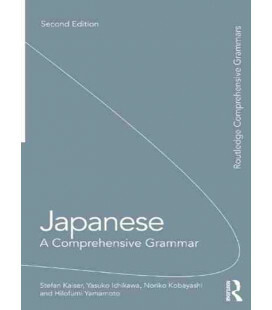 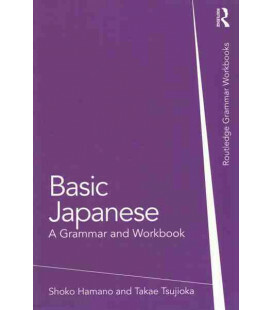 This is the only guide to list all verb forms in both Japanese script and romanized form, while giving an accurate English translation for each conjugated form, making this book far more comprehensive than any other book on the subject. 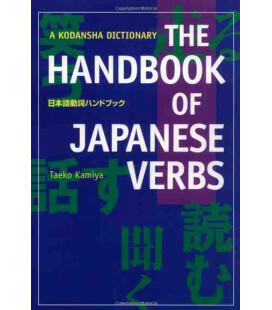 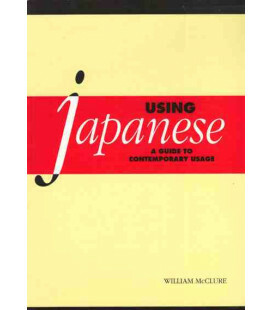 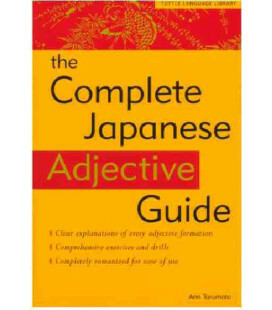 Compiled by Japanese language experts at The Hiro Japanese Center, more than 30 different verbal forms are given for each verb including all forms used in contemporary spoken, written, formal and conversational Japanese—making this the ideal reference when reading any sort of Japanese printed materials including manga, newspapers, magazines and books. 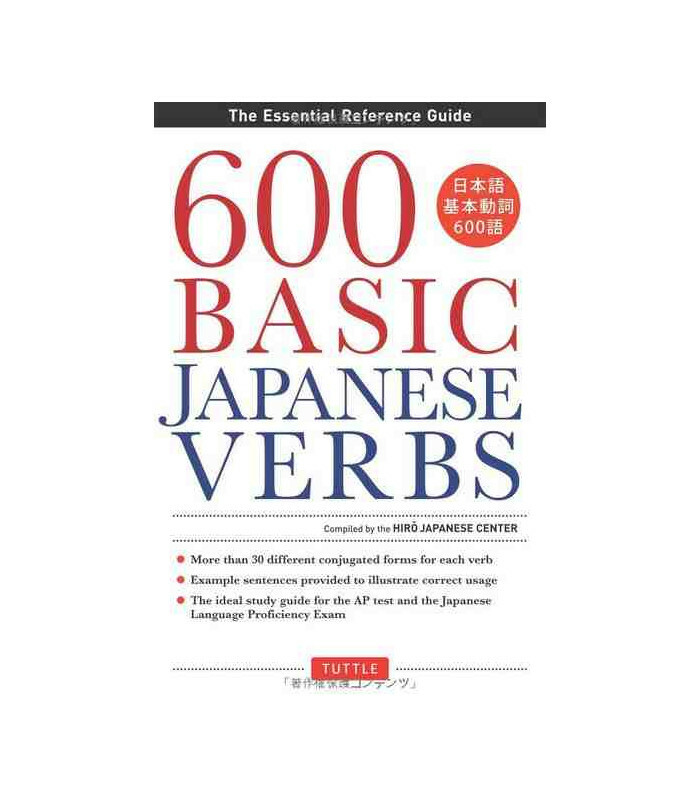 600 Basic Japanese Verbs places an expert resource at your fingertips, giving you the information you need to speak, read, and write Japanese sentences correctly. 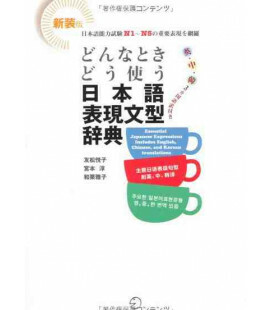 The Hiro Japanese Center is accredited by the Japanese Ministry of Education, and for more than 25 years has been responsible for the Japanese education of thousands of foreign speakers. 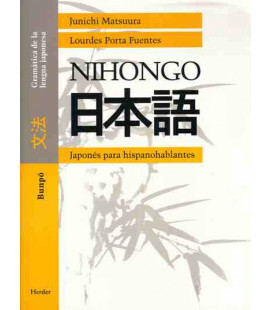 The Center's Japanese educational methods are unique and geared toward students unfamiliar with Chinese or Japanese characters. 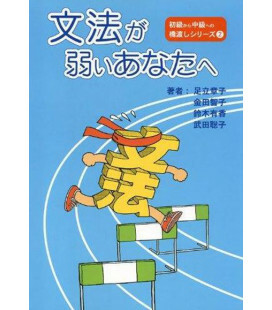 Beside offering Japanese education to them, the Center also trains Japanese teachers.